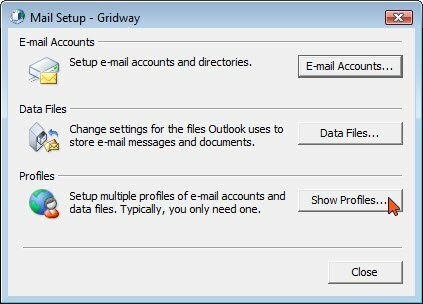 Enter your E-mail Address in the E-mail Address: field. 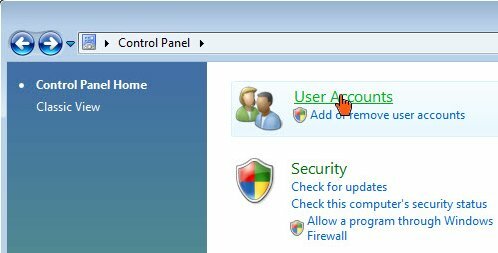 Enter your Password in the Password: field. 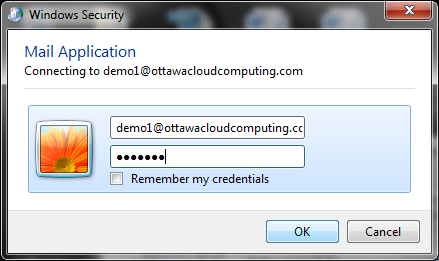 Enter your Password in the Retype Password: field. 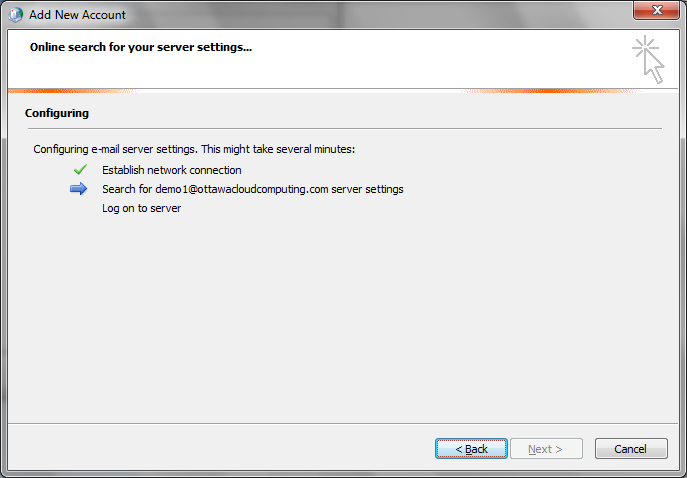 The following pop-up will be displayed when the server has been contacted and user account verified. 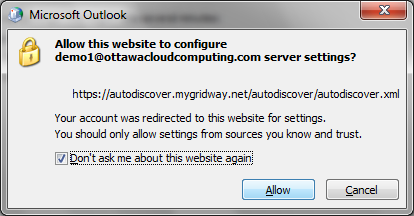 Check the Don’t ask me about this website again checkbox. 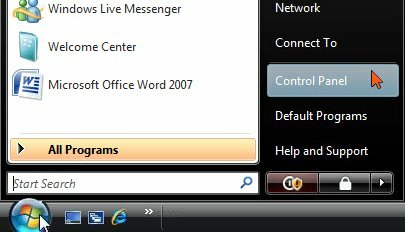 The system will now try to communicate with the Exchange server. 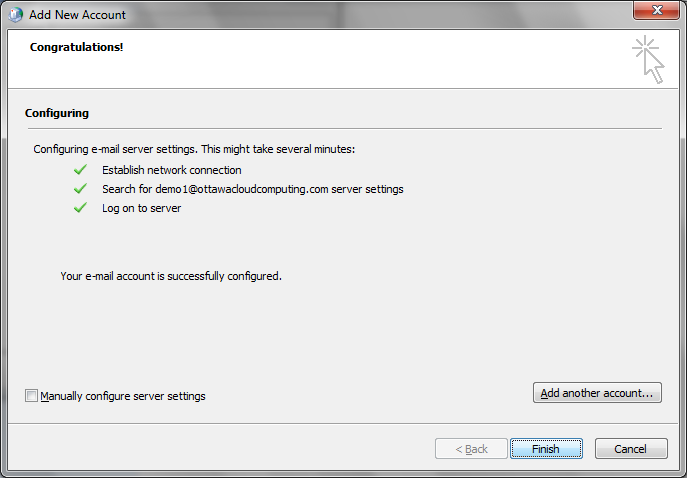 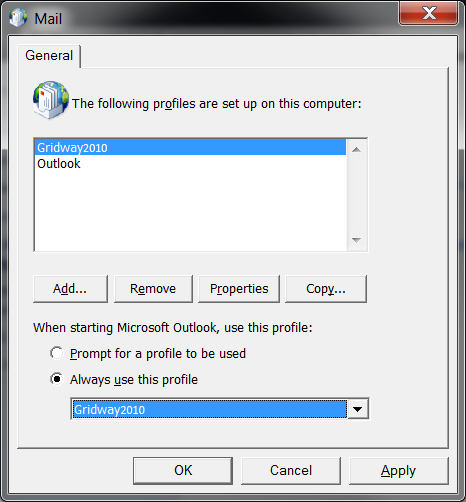 Outlook is now configured correctly. 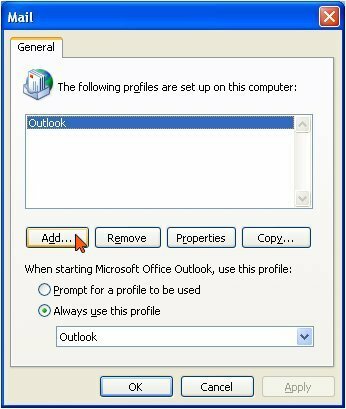 Outlook 2007 is now configured and ready to use. 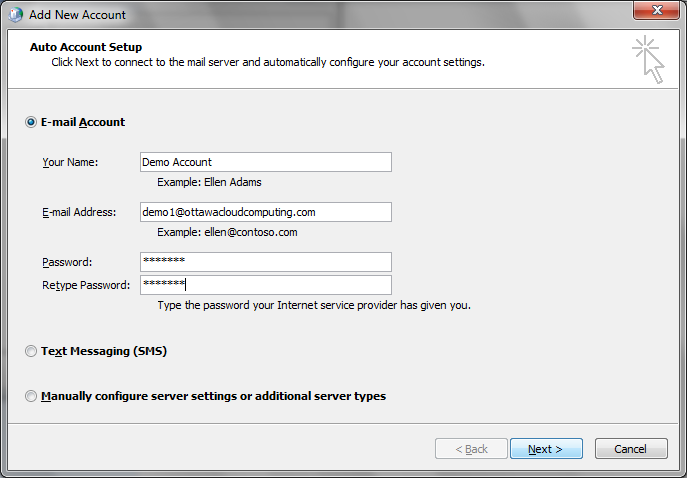 Enter your e-mail address to log in, along with the password that was provided.